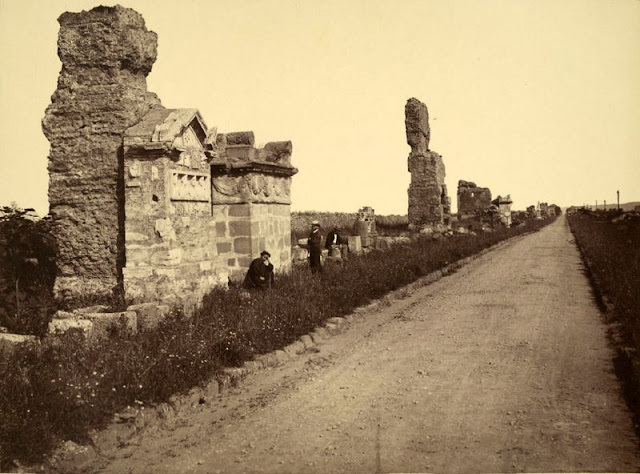 Born 1834 in Frankfurt am Main, German photographer Giorgio Sommer became one of Europe's most important and prolific photographers of the 19th century. 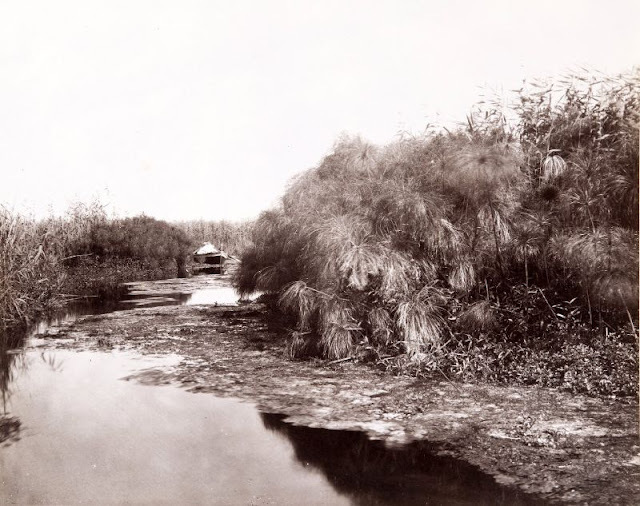 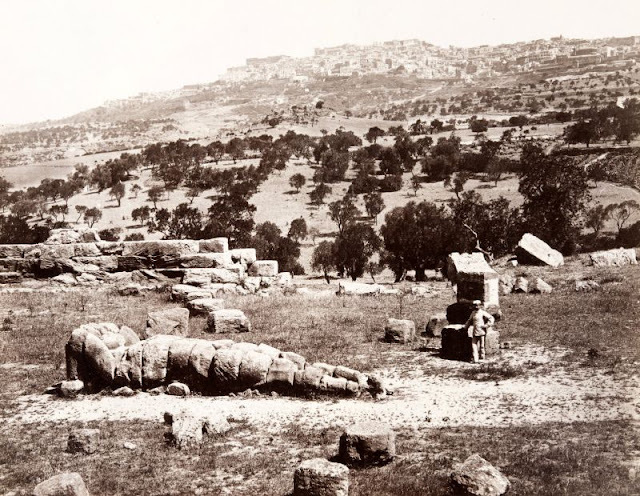 Active from 1857 to 1888, he produced thousands of images of archeological ruins, landscapes, art objects and portraits. 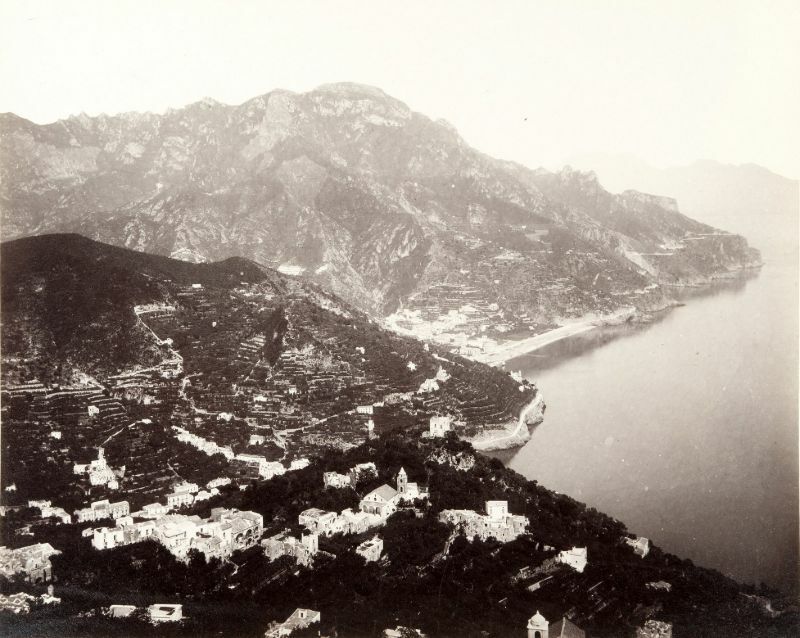 After studying business in Frankfurt, Sommer opened his first photography studio in Switzerland, where he made relief images of mountains for the Swiss government. 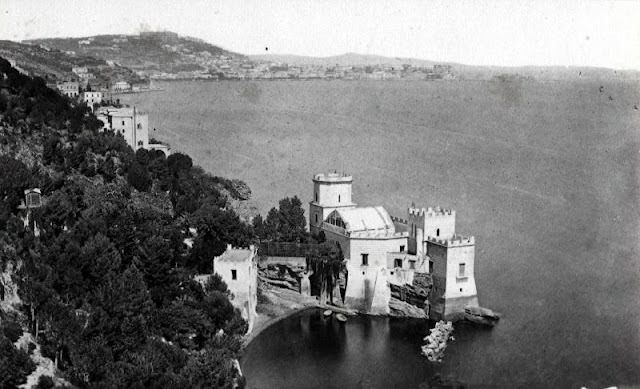 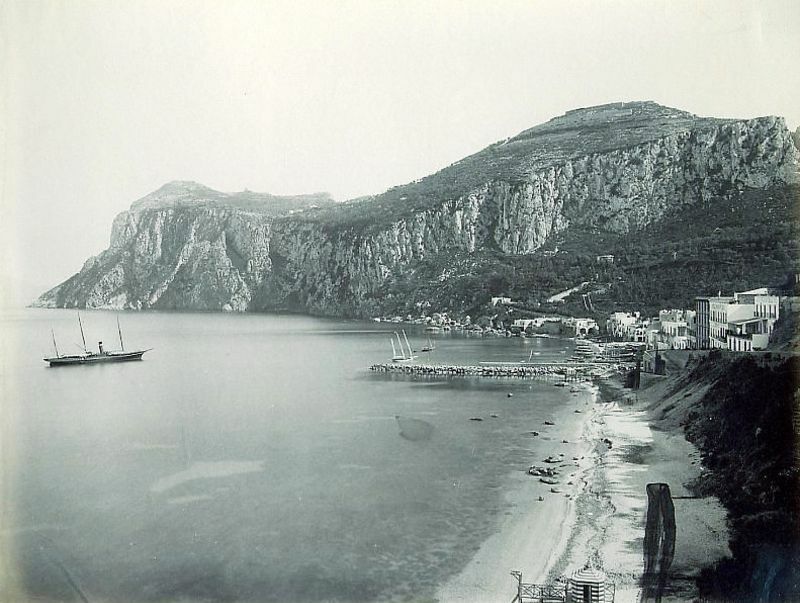 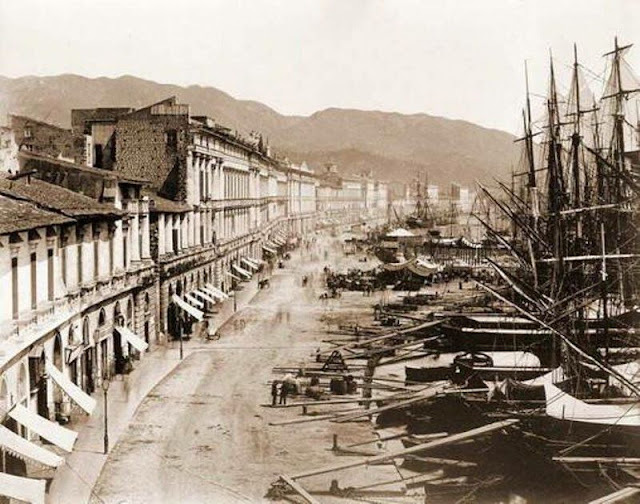 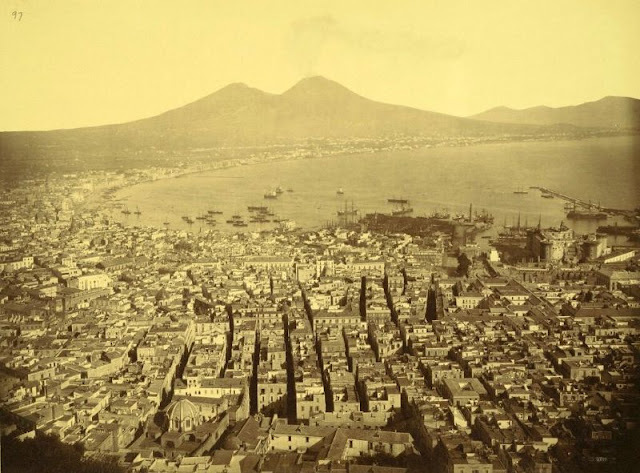 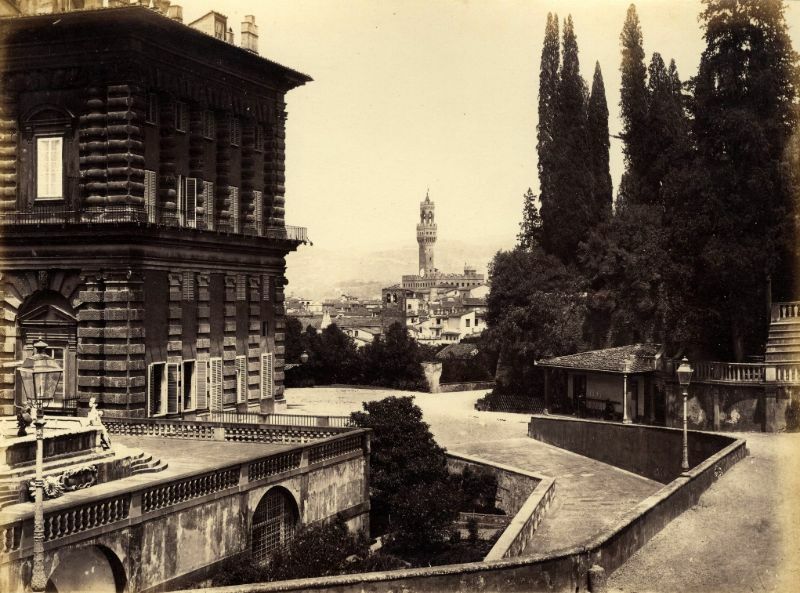 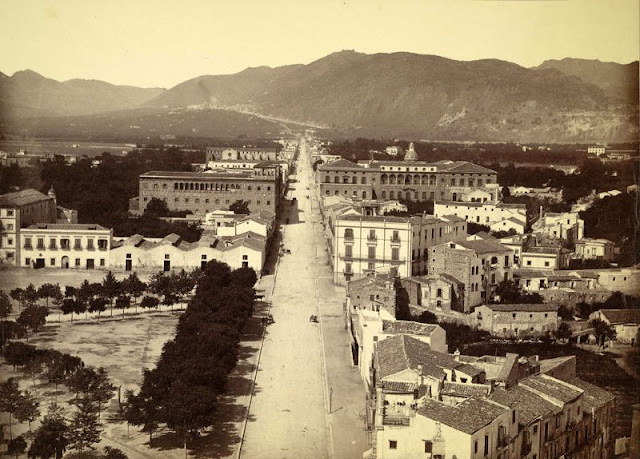 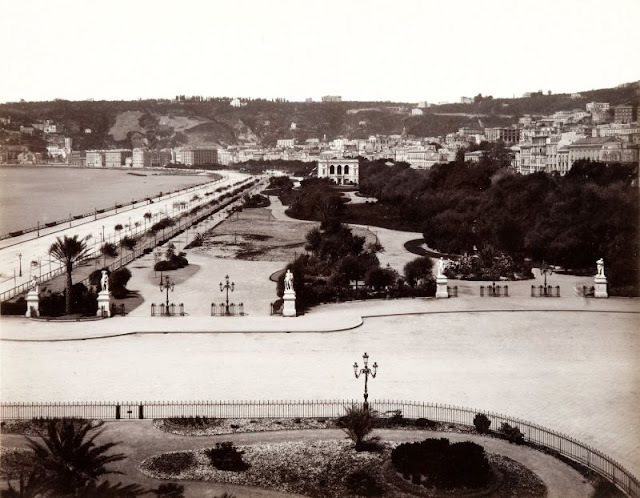 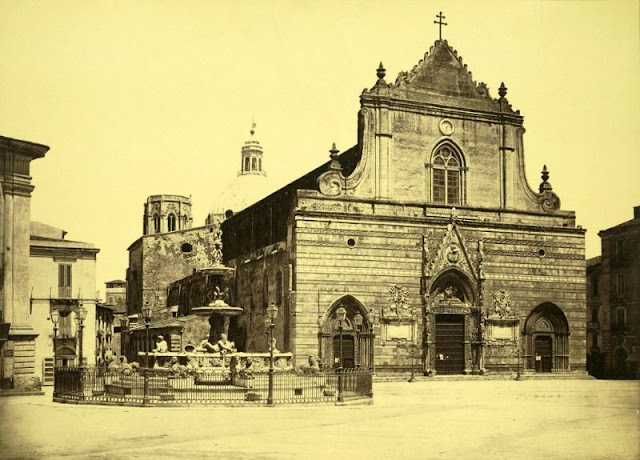 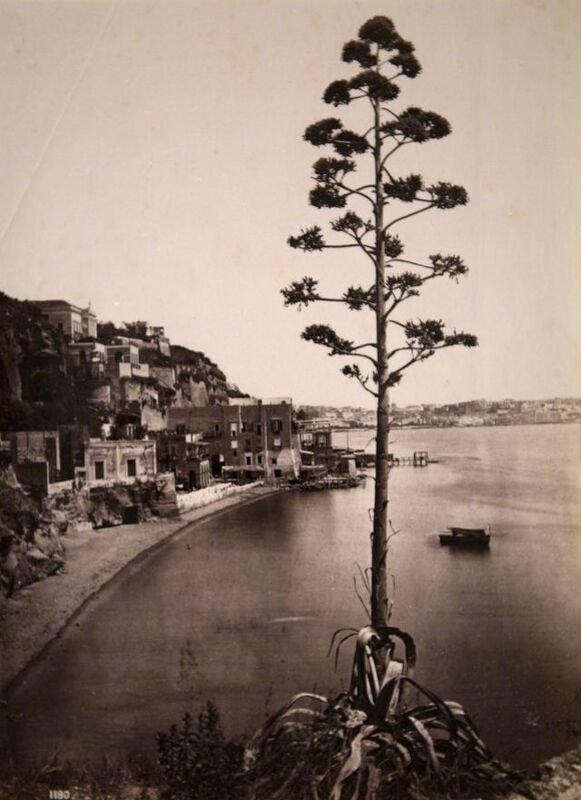 In 1856, moved his business to Naples and later (1866) formed a partnership with fellow German photographer Edmund Behles who owned a studio in Rome. 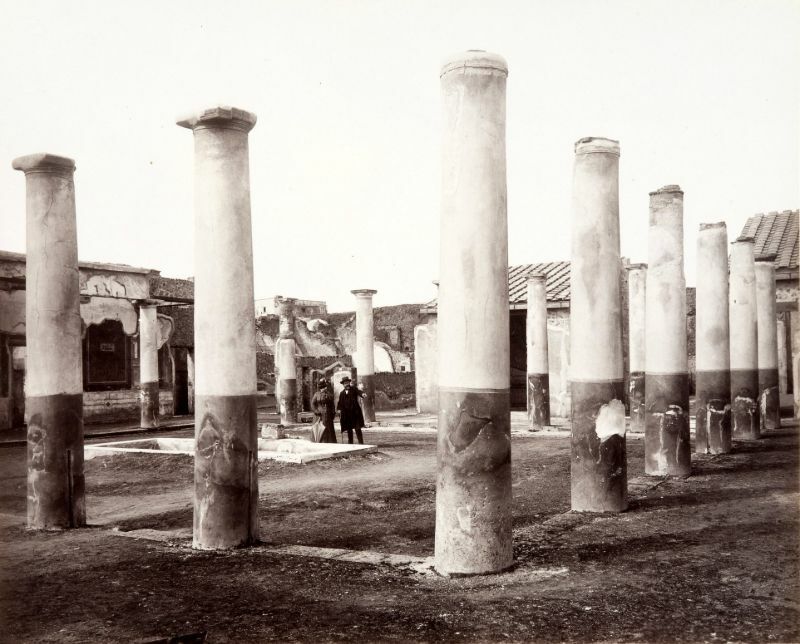 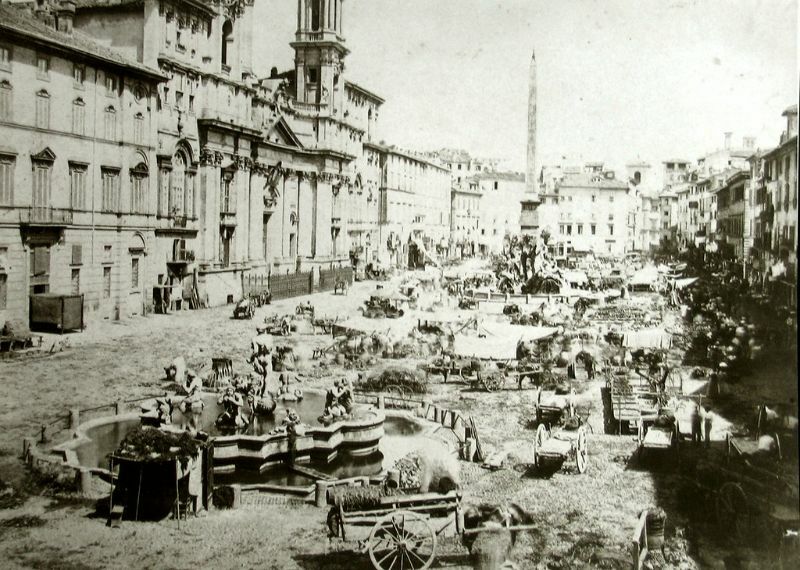 Operating from their respective Naples and Rome studios, Sommer and Behles became one of the largest and most prolific photography concerns in Italy. Sommer was involved in every aspect of the photography business. 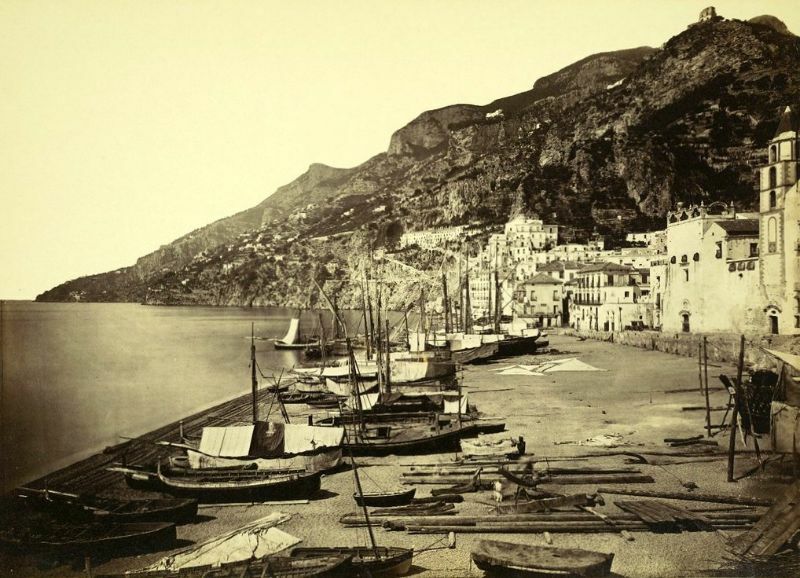 He published his own images that he sold in his studios and to customers across Europe. 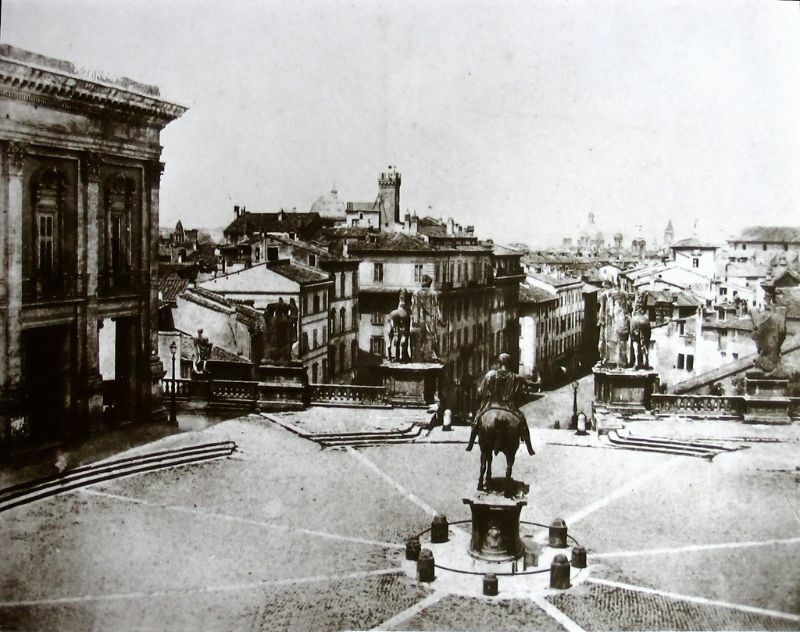 In later years, he photographed custom images for book illustrations, as well as printing his own albums and postcards. 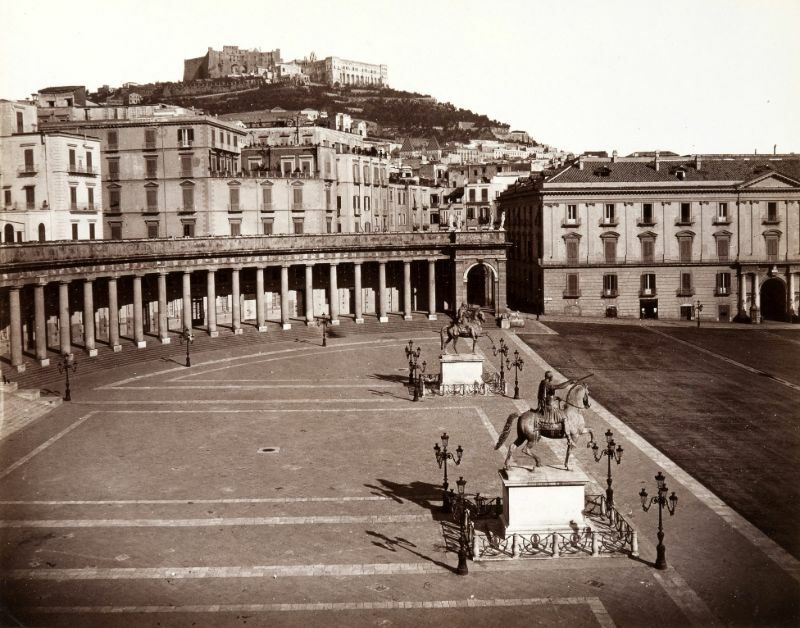 In Naples, Sommer opened a total of four additional studios: at No. 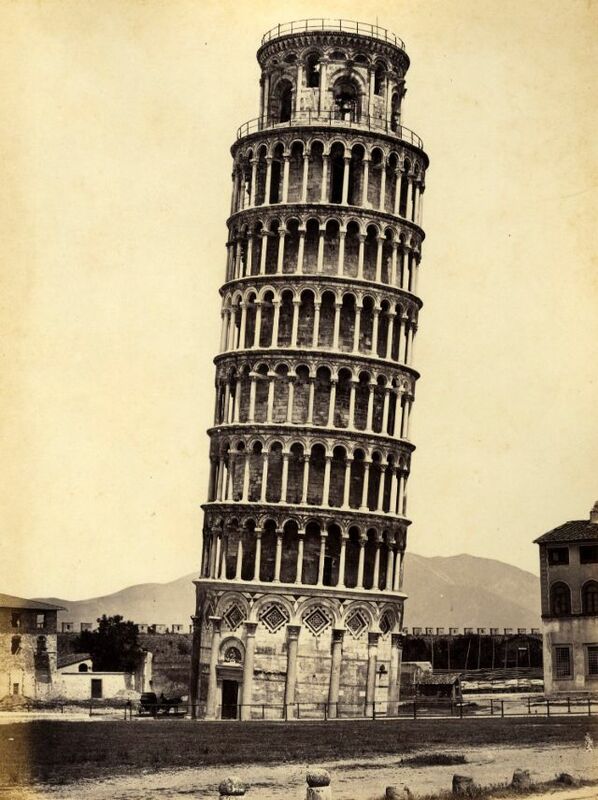 4 and No. 8 Monte di Dio, No. 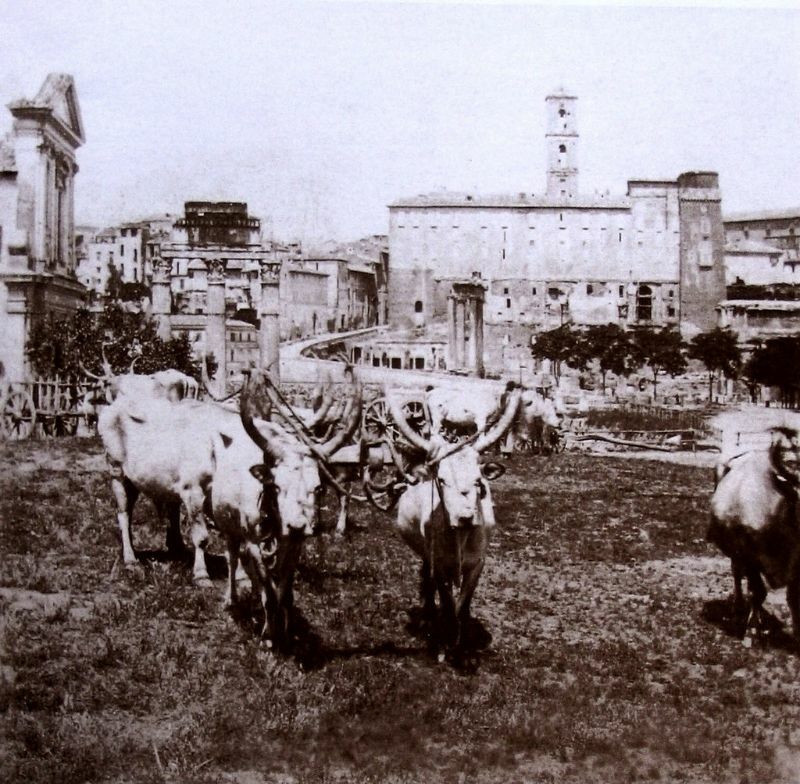 5 Magazzino S. Caterina, and a last at Piazza della Vittoria. 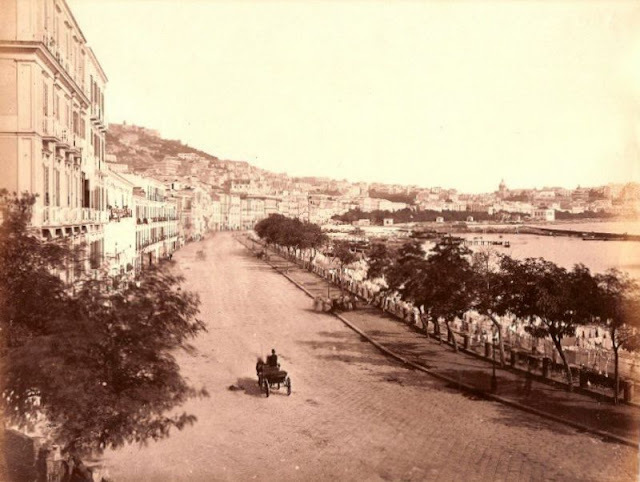 Sommer died in Naples in 1914 at the age of 79. 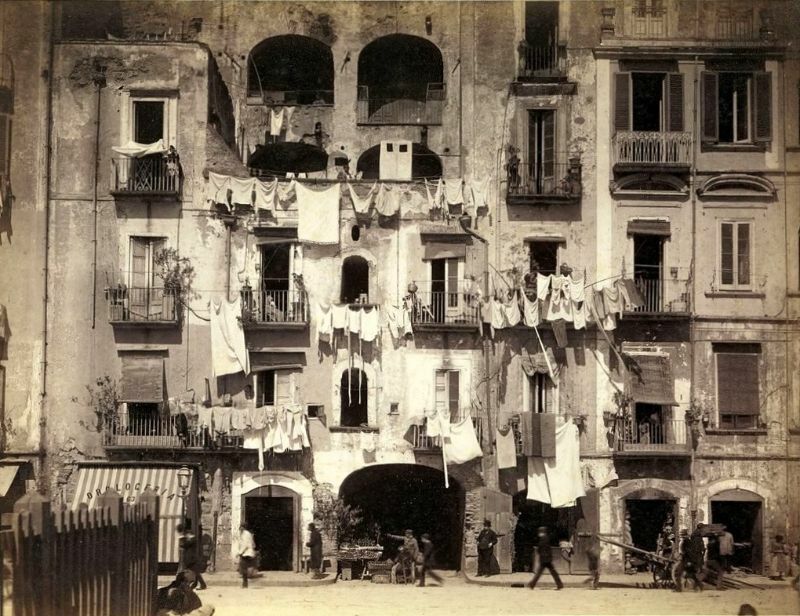 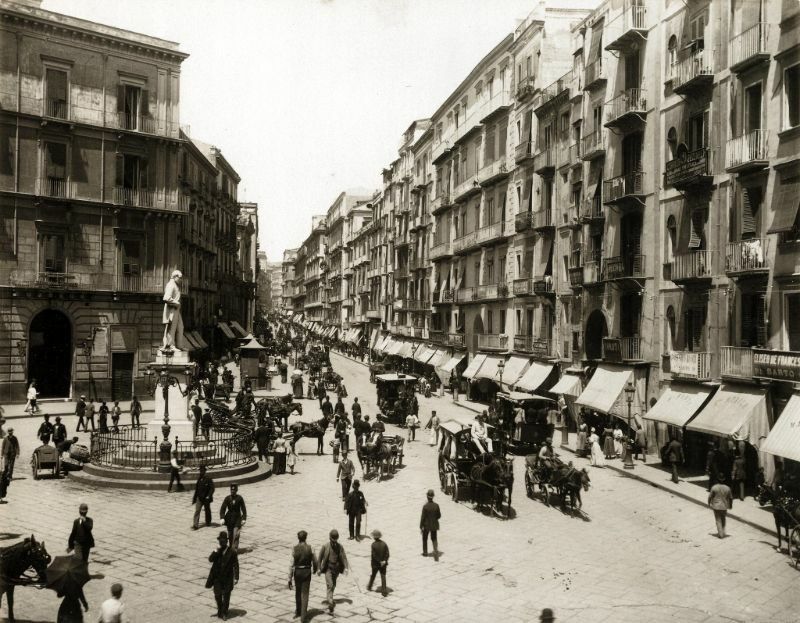 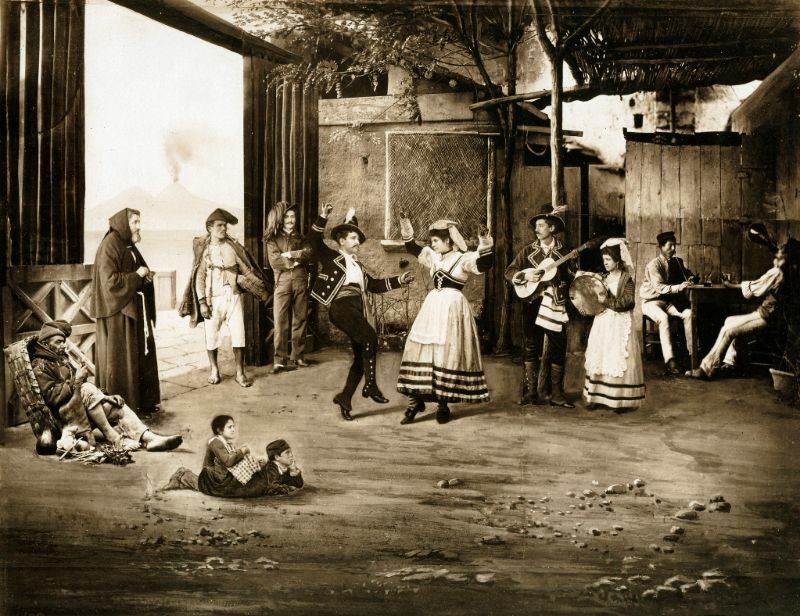 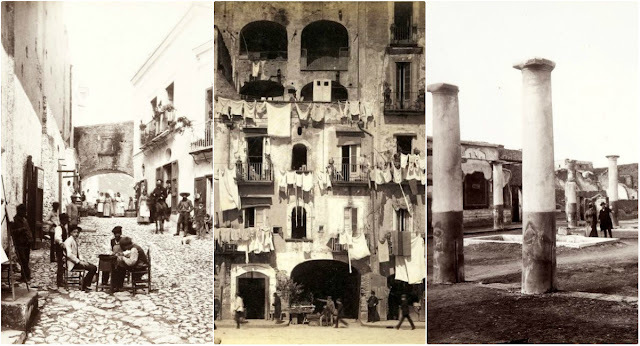 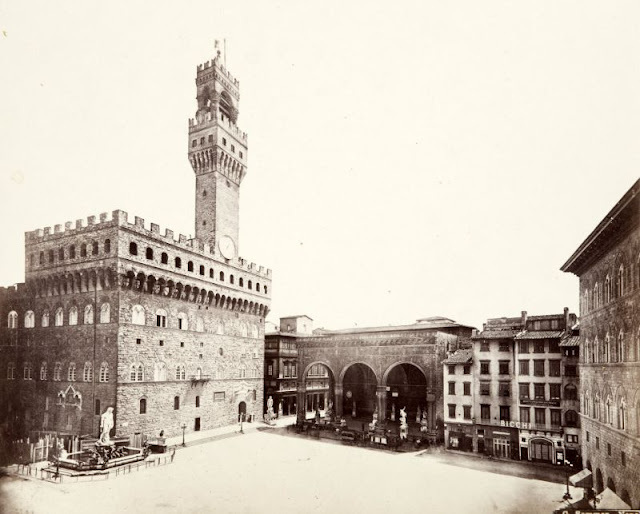 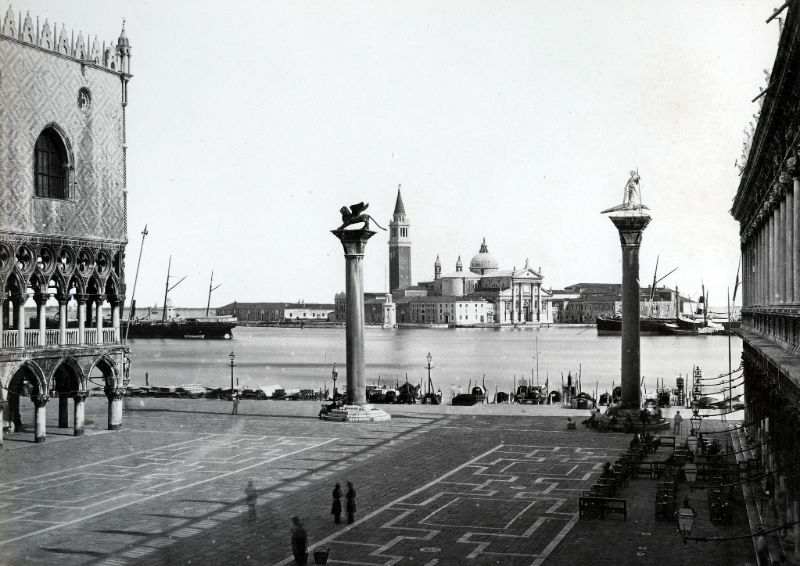 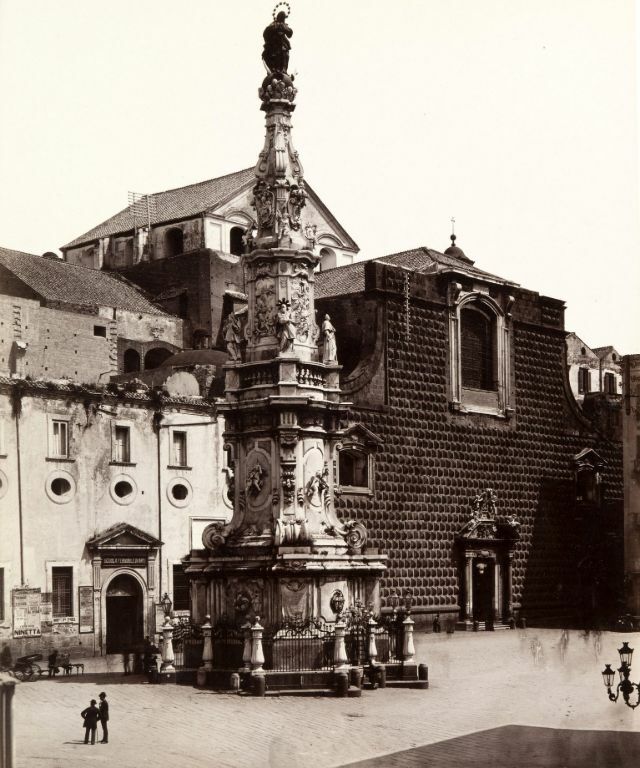 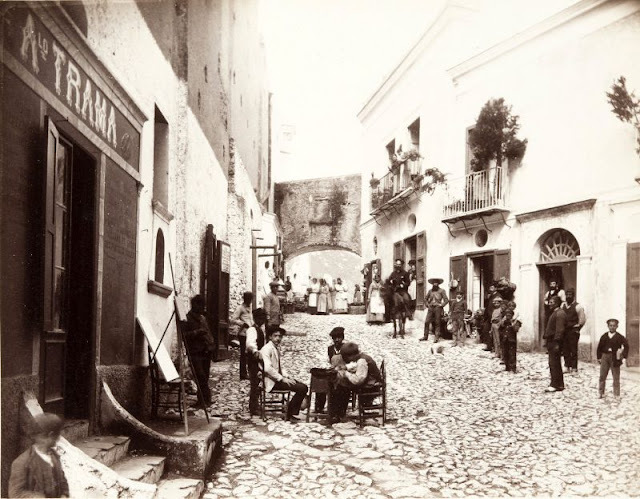 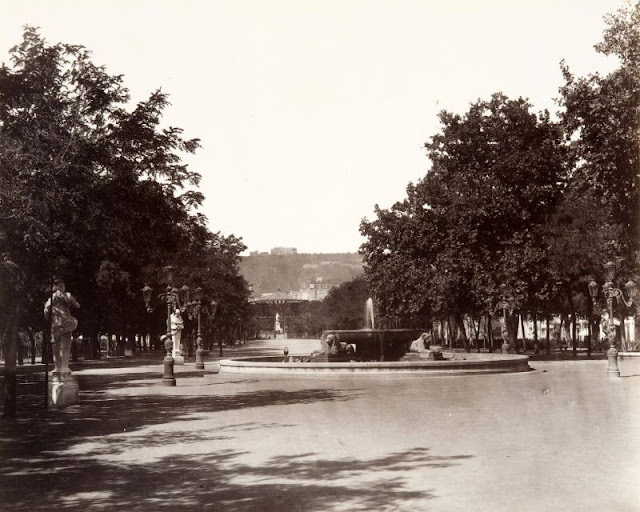 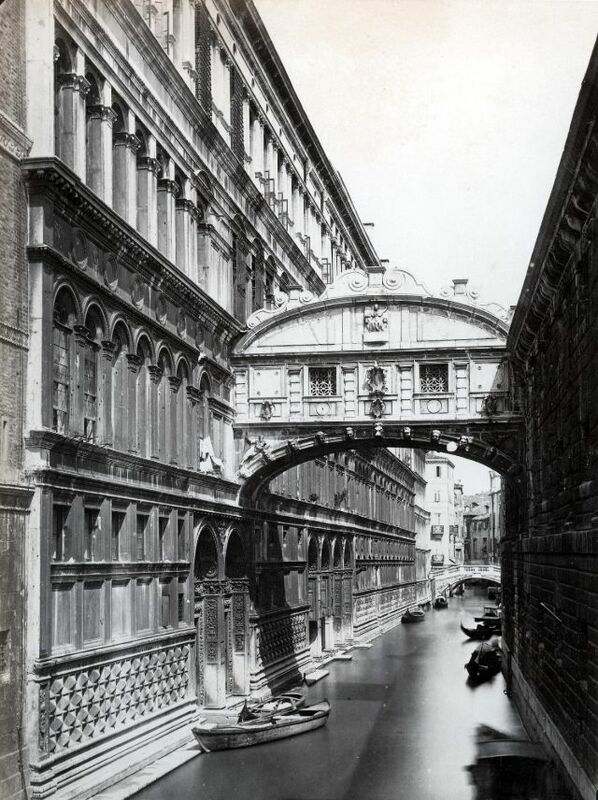 These amazing photographs are part of Sommer's work that he captured everyday life of Italy from the 1860s and 1880s.